Our CNC machining capability ensures the accuracy and quality of all the tools we produce. By using the latest technology, we can machine our custom cutting tools to the tightest tolerances, so they perform beyond the customer’s expectations. 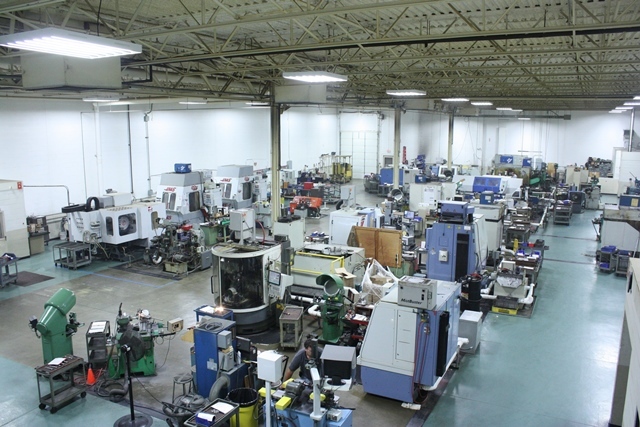 We offer customers a combination of advanced machining technology and expert craftsmanship. Our CNC machines represent the leading names in the cutting tool industry: Haas, Mazak, Studer, Supertec, Anca,Walters, and Schneeberger. Our CNC operators are highly skilled and experienced to handle the requirements of the demanding industries we serve. With our ability to integrate 3D designs directly into our CNC machines, RTS offers efficient and accurate programming. By using machine cells and in-process auditing, we guarantee accurate, efficient and cost-effective solutions. Our fully-equipped, specifically designed 25,000 sq.ft. facility has all of the most advanced technology to help keep you ahead of your competition.